We bring forth vast industrial experience and expertise in this business, involved in offering a high-quality range of Pressure Water Pump. to carry out water treatment operations efficiently, we bring forth high pressure pumps. 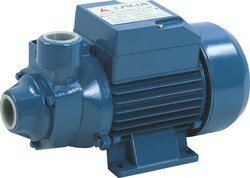 High pressure water pumps offered by us are available in vertical type and power up to 50 hp. Our industrial high pressure pumps are extensively used in ro plants. Today, we are counted among the distinguished industrial high pressure pumps suppliers based in india. To match up with the requirements of our customers, we are indulged in presenting an exclusive range of Water Pressure Pump to our customers. 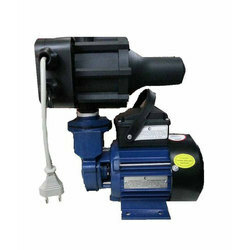 This Water Pressure Pump is applauded by our customers due to its trouble free operation and reliable performance. Clients can buy these products at most economical prices.